Drew Brees is a Super Bowl-Winning Quarterback. We all know about his play on the field and how he can really bring a team together to win it all, but away from the spotlight, Drew creates Life of Dad moments for his entire family on a daily basis. Listen in! One of my favorite things to watch during the Super Bowl is when players are celebrating the championship win with their family. It is such a “Life of Dad” moment to see a guy transform from a football player to a dad. 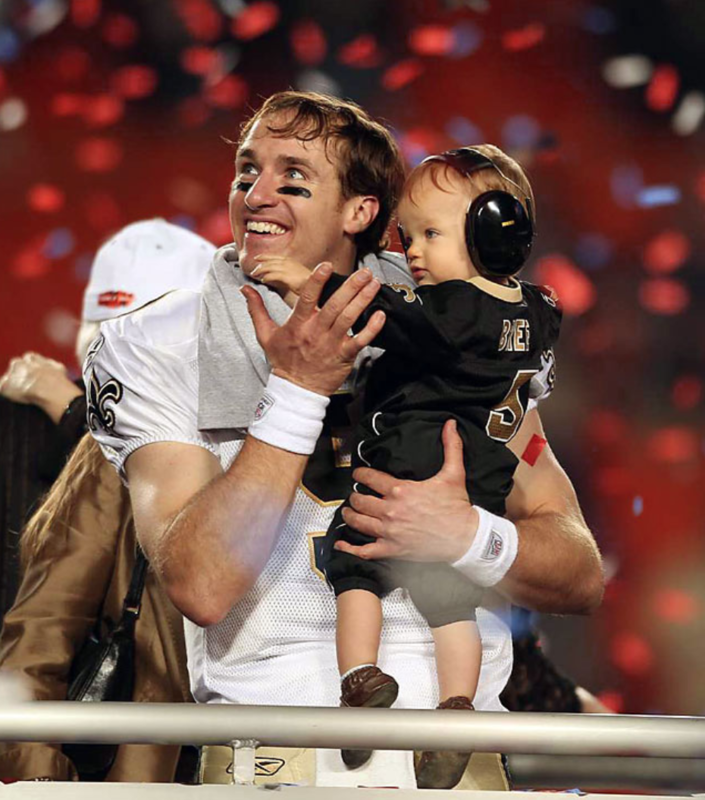 So when the New Orlean Saints won Super Bowl XLIV against the Indianapolis Colts we got to see Drew Brees cherish that victory with his son, Baylen. In my interview with Drew I wanted to ask him about that moment and what it meant for him to not only enjoy the Super Bowl victory with his teammates, but with his family too. You are going to love his response. As a football fan I not only appreciate what Drew does on the field, but how he approaches the game. He is a student of his craft and looks to get better each year. He is showing his children a fantastic work ethic and what it means to be a leader. Off the field Drew continues to teach his children in other ways by the work he does at the Brees Dream Foundation. His foundation was founded in 2003 and is a reliable source of charitable funding globally. Their mission is to improve the quality of life for cancer patients and provide care, education and opportunities for children and families in need. Since the foundation was created they have contributed over $25,000,000 to charitable causes globally. Another topic Drew and I discussed is about another team that he is working with in Hollywood. No Drew isn’t leaving the Saints, but he joined a super team rivaling any in the sports world has officially been assembled as he, NBA all-star guard Tony Parker of the San Antonio Spurs, retired NFL Hall of Fame linebacker Derrick Brooks, and retired NBA all-star Michael Finley have become partners in Argent Pictures, the Los Angeles based film production and financing outfit founded by Jill Ahrens, Ryan Ahrens and Ben Renzo. Drew will be working with this team to showcase stories that he and team want to put the spotlight on. If his new venture is up to the same standards as it is on the football field these films are going to be fantastic. Listen to the Life of Dad Show on iTunes. 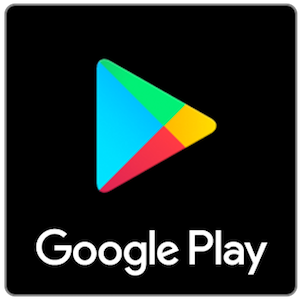 Listen to the Life of Dad Show on Google Play. 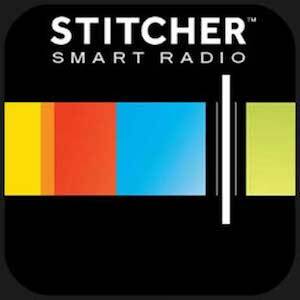 Listen to the Life of Dad Show on Stitcher! 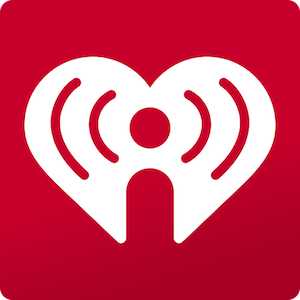 Listen to the Life of Dad Show on iHeartRadio. 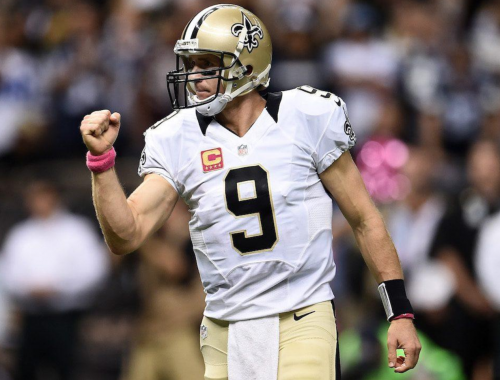 Follow Drew Brees on …. Twitter, Facebook, Instagram and go to his website at drewbrees.com for more info on Drew Brees and his foundation.